WMC is fortunate to have some of the leading names in women care in the region. All About Women is the area’s premier obstetrics and gynecology physicians. We pride ourselves in offering a perfect combination of knowledge, experience and compassion. The All About Women Suite, located at 651 Colliers Way, Suite 201 in Weirton is a 9,000 sq. 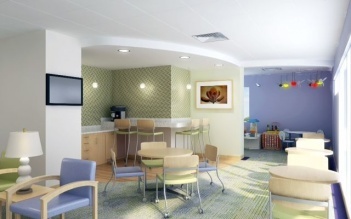 ft., comprehensive women care suite dedicated to the health, comfort and overall well-being of local women. To make your appointment at the All About Women Suite call (304) 723-4700.